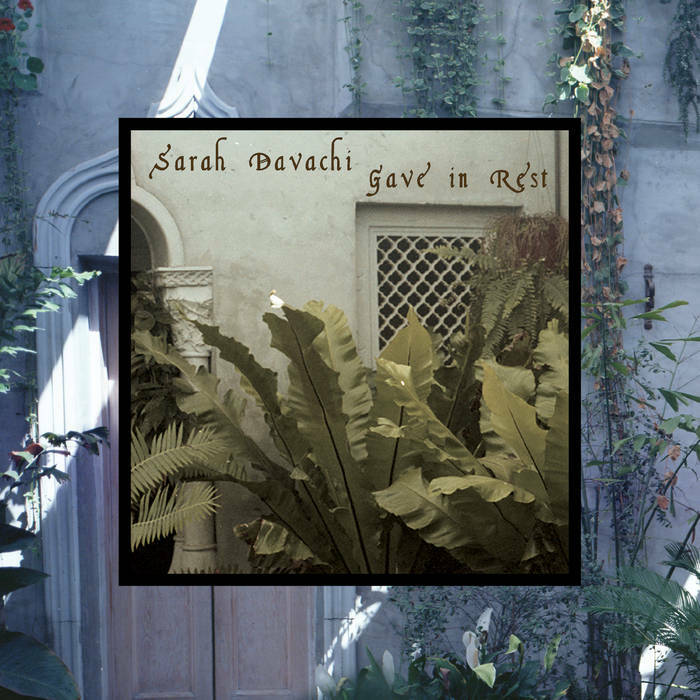 Davachi Announces Upcoming Album "Gave in Rest"
On July 16th, Noisey premiered Sarah Davachi's single "Evensong" and announced her upcoming album "Gave In Rest" due September 14th. In "Gave in Rest," Davachi reinterprets medieval and Renaissance music through a modern lens. The LP/CD is available for preorder via Grapefruit Records.